 To switch between the use of metric or imperial units for all measurements and map detail information the "Use Metric Units" setting on the Account Profile page should be used. Go to the top right corner of the Maps Made Easy navigation bar (while logged in) and select "Profile" under the "Account" menu. Once on the Account Profile page, the election for metric or imperial units can be made by modifying the green check or red X that show whether or not metric units are in use by default for the account. This does not seem to work, atleat not on my end, I get a scaling error on the orthophoto. Map pilot on my iGadget is set to metric. Sorry we missed this post. Is it still happening?  Please email us at mapping@dronesmadeeasy.com for specific support.